“The sea Rory, you hung over again”? Tom’s left hook landed square on my jaw preceded by his deft feint – I hit the canvas…..then reached for my wallet to buy the beautiful beast sitting on flaked ice in the Monger’s window. Our ritual verbal sparring finished before it really got a chance to get going this particular Saturday morning, our bouts can usually go 3-4 rounds easily….hungover or not. The audience was understandably aggrieved at the speed the joust finished but in truth she was more interested in securing Herring fillets and wheeling herself to a 10 O’Clock Blue rinse. Fishmongers are a funny breed – they aren’t fishermen and they aren’t cooks they’re middle men, Del- Boys, Sales Sharks….some of them don’t even like fish…but they are characters and they are to be cherished, loved and thoroughly not trusted. You can haggle with a Fish Monger where as a Butcher will let you feel his blade over a drop in price. If you have ever been to Billingsgate Market in London at 4am you’ll understand what I mean! Monkfish is a blank but very tasty canvas so I like to challenge these big bad-assed fish with monster flavours- Salmon is the same this recipe is the gauntlet hitting my kitchen floor to Tom and his possibly smart arsed fish. The Monk is bathed in an aromatic spice paste – typical Middle Eastern – and served with a Turmeric Cous Cous, tart sun-blushed cherry tomatoes and creamy Artichoke hearts. Please stop wrapping it in Parma ham it insults both Pig and Fish! Step 1: Make the paste for the Monkfish by combining the Paprika, All Spice, Cumin, Salt, Peppers and oil – it should be a deep dark red and…well…pasty. Step 2: Sling the Monkfish into an iron pan (or oven proof dish) then straight into a pre-heated oven at 180 – there’s about 10-12 minutes cooking here but time will vary depending on the size of the fish. Step 4: about 10 minutes into the roasting of the Monk stick a metal skewer into the centre of the fish, hold for 3 seconds and then touch it to your top lip – if it warm its done. 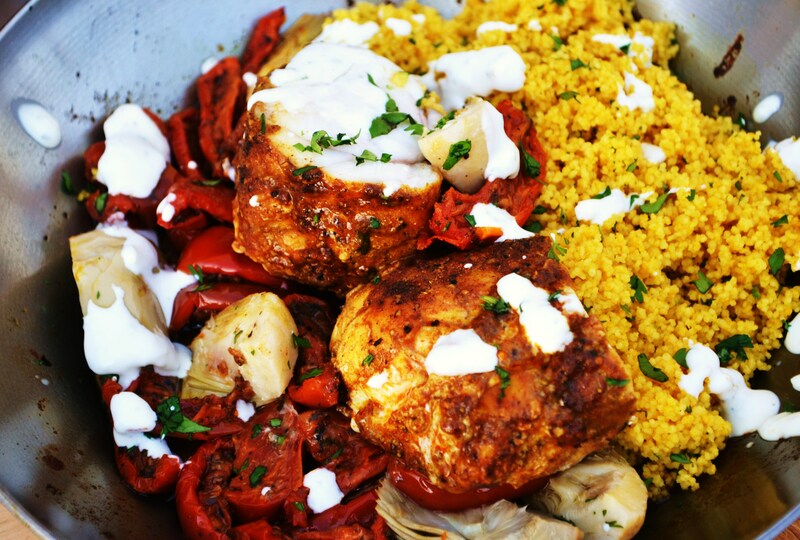 Step 6: Bring things together: fluff the couscous gently with a fork and mix in the turmeric then add this to the Monkfish, Tomatoes and Artichoke in the pan, Finish with a flurry of chopped coriander and a splash of the Yogurt. 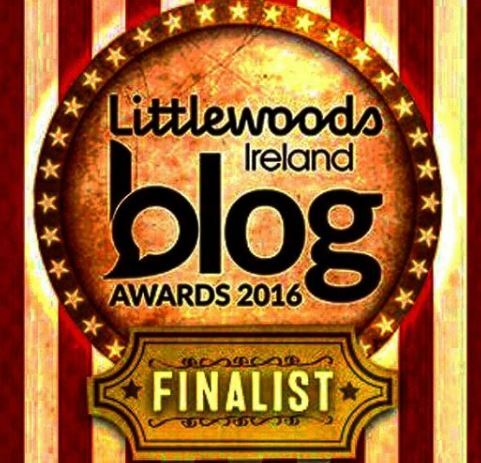 Thanks Donna – you heading the Blog Awards at all? No not this year Rory. It would mean 2 days off work to travel up and I’m sparing them at the moment! How about you? Nah – I’m sulking cos I didn’t get on the Fianlists list!!! 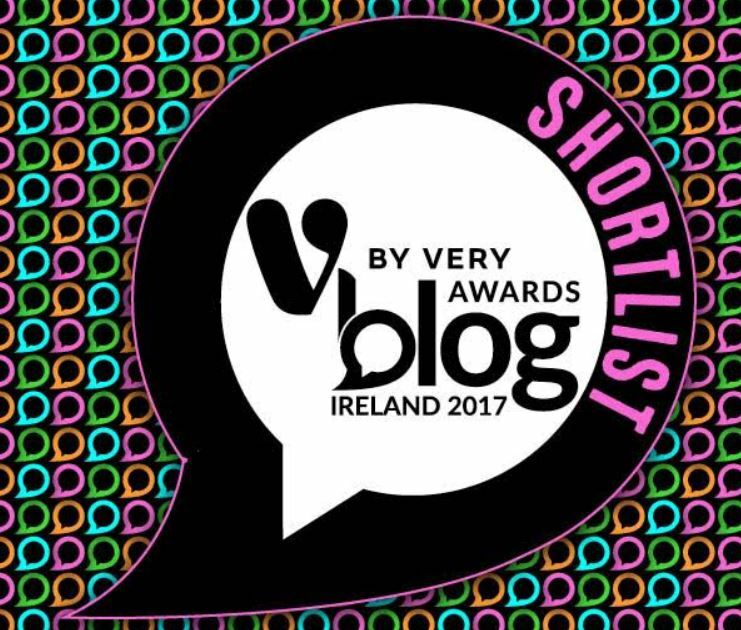 🙂 I’m surprised at some blogs that didn’t make the finalists. I didn’t even make the shortlists this year so you did one better than me. Not that I’m bitter or anything…..
Well now I know what you do I’m going to have to get blogging tips & cooking tips from you. If you’re running any classes sign me up! “Smart arse fish” Love it! Smart arse Fish Monger Conor! Well, that’s a skill all in itself Kat – using the lip technique is only validation of your own ability to know timings and heat – fish should really only be warm in the centre and opaque in colour..JUST cooked and no more so its pretty impossible to get burned doing this. I use a Thermometer but usually only on big-assed pieces of rib-on beef joints that need to be perfectly ‘blushing’. Take it from me – if you burn your lip on this skewer technique when cooking fish you’ve cooked the living hell out of it!